Beginners and young learners alike will appreciate the level of quality found in the C and CS series classic guitars. These quality instruments deliver outstanding cost performance with exceptional playability and superb tone. This full-sized classical guitar comes with Nato Neck and Javanese rosewood bridge with 19 frets for high-performance sound. The Yamaha C40C Classical Acoustic Guitar features Rosewood Bridge and Fingerboard, a spruce laminate top and Indonesian Mahogany or Meranti back and sides. 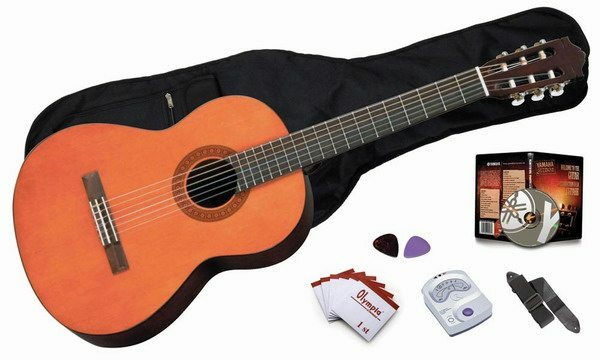 If you are looking for an outstanding first guitar, the Yamaha C40C Classical acoustic guitar is an excellent quality instrument at an affordable price. The Yamaha F310 acoustic folk guitar represents everything that you have come to expect from the world leader in musical instrument manufacturing. A spruce top, mahogany back and sides, and rosewood fingerboard come standard on this outstanding guitar. Its dreadnought style body provides loud acoustic tone with comfortable playability. 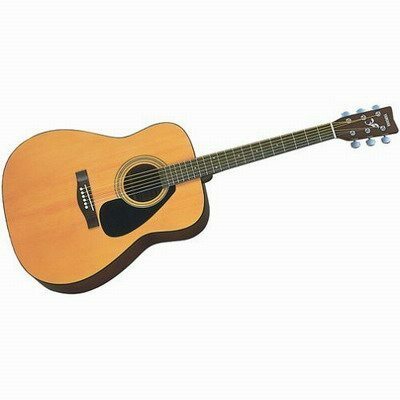 If you are looking for an amazing first guitar to fuel your creative fire then the Yamaha F310 acoustic guitar is the one for you. The Yamaha F310 is an excellent quality instrument at a truly affordable price. great looks and feel at an incredibly affordable price. Yamaha’s acoustics have a well-earned reputation for their consistency and quality, and the 720S is no exception. The FG720S series of acoustic guitars offer great looks and feel at an incredibly affordable price. The heart of this sweet dreadnought is a solid Sitka spruce top expertly braced and attached to a nato body. It also has die-cast tuners, a rosewood bridge and fingerboard, tortoise pickguard, and white/black body and neck binding. Finish options available for this guitar include Natural, Black, Brown Sunburst, Dusk Sun Red, and Ocean Blue Burst. Also available in a 12-string version (FG720S-12) and a left-handed version (FG720SL) with a Natural finish. the expertly braced spruce top speaks clearly atop the rosewood body. The level of detail and craftsmanship found in the 730S place this guitar in a class above the rest. The expertly braced spruce top speaks clearly atop the rosewood body. It has a rosewood fingerboard, rosewood bridge, die-cast tuners, body and neck binding, and a tortoise pickguard.Finish options available for this guitar include Natural, Tobacco Brown Sunburst, and Vintage Cherry Burst.